Have questions regarding your next printing project? We are happy to assist you with your next order. We’re just a phone call away. No job to small or to large! Full Color Brochures are just one of many marketing and promotion pieces that are vital to growing any business. 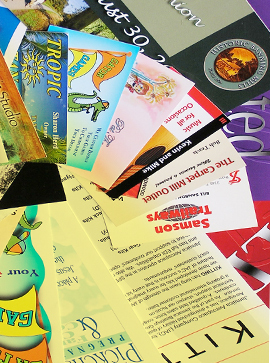 Well printed full color custom printed brochures are a great way to let your customers and prospective customers know more about your business, your products and services, also promote any special offers you might have. Pilgrim Printing offers all of the options businesses require to get the perfect full color custom printed brochure for every need like paper options, ink options, folding options and more. Offering U/V Coating or AQ Coating! You can get it all at Pilgrim Printing in Newnan, GA.
High Quality Full Color Custom Printed Business Cards are great business tools. Use them with customers, colleagues, prospective customers or just anybody. Your business card can say a lot about you and your business. Don’t miss the opportunity to impress all who you hand them to. Full Color Business Cards are the least expensive form of advertising your business that you will ever use. Our full color business cards are the best in the commercial printing business. At Pilgrim Printing we offer paper options, ink color options and even U/V, AQ Coating, Thermography, and Flat. Want to discuss a custom business card project? Our printing professionals are here to help you! full color presentation folders organize your materials now! Now that you’ve already ordered your flyers and other materials isn’t it time you organize them? You can get it all at Pilgrim Printing. Having a professional looking presentation folder enables you to make a top quality presentation on every call. Whether you’re presenting to a single person, a Board of Directors or a group of 1 to 500 people you will have the perfect tool to customize/organize your presentation materials allowing you to maximize your message. You will score big with a great looking presentation. Regardless of what your product or service is, full color custom printed flyers from Pilgrim Printing will serve your business well. Our custom printed 1-color, 2-color and Full Color Flyers are an inexpensive way for you to help promote and grow your business. Flyers can be delivered many ways including direct mail, handing out at trade shows and expositions and even packaged with the delivery of other products and services. Don’t miss a great opportunity with custom printed flyers to announce specials, sales and new products and services. If you have questions regarding your next color custom printed flyers project, email us or just call us at 770.252.1700. We will do everything in our power to make sure that your next order of Full Color Custom Printed Flyers is exactly what you want! Custom printed full color commercial envelopes are good for business! With each envelope you deliver letters, statements, proposals, quotes, estimates or just about anything. Each is a real an opportunity for you to impress your audience. With1, 2 and Full Color (4/4) custom envelopes printing options your commercial envelopes can look great. We are not just a commercial printing company in Newnan. We are artisans who love what we do and it shows! Because we have decades of experience, every custom printed envelope order we ship is high quality, shipped on time, and of course economical. 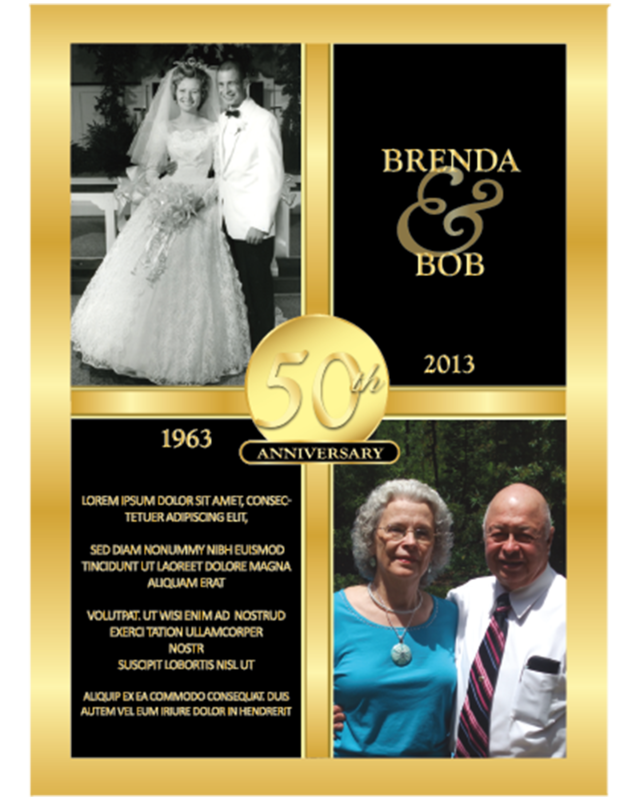 we are full color postcard printing specialists! Postcards have been used by successful businesses to market and promote new products and services, new locations, sales and events and more. Full color postcards printed well and mailed are very economical and effective marketing tools. At Pilgrim Printing, we know our business and can you help you grow your business. Just as important as personalization is the peace of mind you’ll experience knowing that your checks will be ordered safely. Always expect to see the same quality in your shipment that you would for our other premium print products. full color custom letterhead and stationery impressive and economial! At Pilgrim Printing, great looking business or personal letterhead or stationery does not have to be expensive. In fact some of our customers think our prices are cheap! We offer you a choice of papers, ink color options and more. Whether your custom printed letterhead needs to be 1 color, 2 colors or even full color, Pilgrim Printing is the place to shop! Get high quality color letterhead printing, competitive pricing and all of the options you need. custom printed carbonless forms - for handwritten contracts, agreements and more! Every business can take advantage of Custom Printed 2, 3 or 4-Part Carbonless Forms. Carbonless Forms sometimes known as NCR (No Carbon Required) allows your staff whether in the office or in the field to give your customers exact copies of hand written communications. Popular uses for Custom Printed Carbonless Forms include contracts, service agreements, estimates, quotes, sales agreements and more. At Pilgrim Printing we use only professional grade carbonless papers. We understand how important accuracy and quality are when we are producing important business forms for your company. Every order we receive for carbonless forms printing undergoes intense scrutiny to ensure that the finished Carbonless Forms you receive will perform as advertised and meet all of your expectations.